When you need your ride to be smooth, maneuverable, fast, and under your control, you have to make sure you are using the right wheelchair tires and tubes. 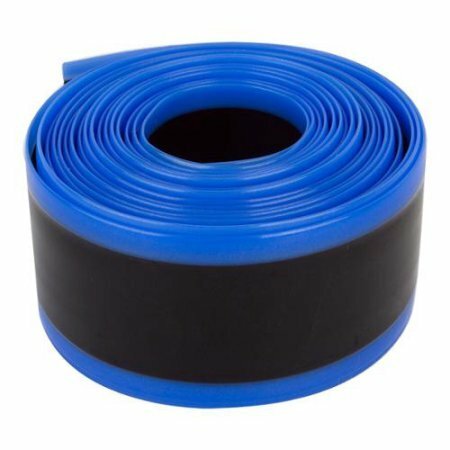 Sportaid happlily plays home to the highest quality wheelchair tubes in a variety of sizes from reputable brands. 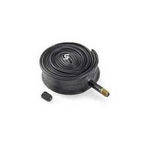 Our collection of high performance wheelchair tubes is affordable and includes Wheelchair Tubes 22 x 1 (25-501) Schrader Valve, Wheelchair Tubes 22 x 1 3/8 (37-501), and Tuffy Wheelchair Tire Liners - Dependable Flat Protection. Our top shelf selection of 22" (501) Wheelchair Tubes has a reputation for the best and most reliable performance. To find the appropriate tube for your wheelchair tire size, browse through our inexpensive selection of 22" (501) wheelchair tubes below or feel free to call 1-800-743-7203 for help. Save 30% on 22" (501) Wheelchair Tubes at Sportaid today! All you first time shoppers can take advantage of the same satisfaction guarantee we offer to our most loyal customers from the beginning. With more than 25 years in the business of finding the best deals on 22" (501) Wheelchair Tubes, plus a competitve selection of wheelchair cushions, wheelchair parts, and wheelchair accessories, we are prepared to beat any competitor's advertised price, just call! Our customer service staff has over 50 years of experience, on top of more than 90 years combined wheelchair use experience. We look forward to working with you! I find the magic bullets suppositories to work better and faster than oil-based don't like suppositories. In addition to that, only one depository is required compared with 2 of the oil-based ones. As a spinal injured person for the last 34 years, bowel function has gradually reduced in performance. I would struggle with the oil based suppositories and my bowel programme with last anything up to 2 hours. However with magic bullets, my bowel programme is now approximately 45 minutes or less sometimes. This has released all that additional time and thereby improving my quality-of-life generally. I also use the magic cleanse tablets for added effectiveness.